Instead of posting something about my experiences moving back home or about politics, I have decided to post something about a few of things that really irritate me. I have been thinking about writing something about a couple of annoyances I have had for quite some time, but some of them really got to me these past few days. Whenever I go shopping for new clothes I can't wait to get home and try them on to see how they look. This excitement quickly fades into frustration. Why does every little piece of clothing have to have those plastic tags attached to the clothing? Often times they are inserted through the clothing so that when you attempt to remove them one end gets stuck inside the seams forever. You have to take your time to make sure you cut them so that both ends of the tags can be thrown away. 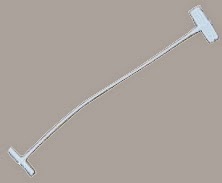 Many times I have discovered the cause of an itch on my back or stomach was one of these lost loose ends! Why can't they use tape, which can be peeled of simply and quickly? Have you ever had diarrhea or needed to take an allergy pill quickly? 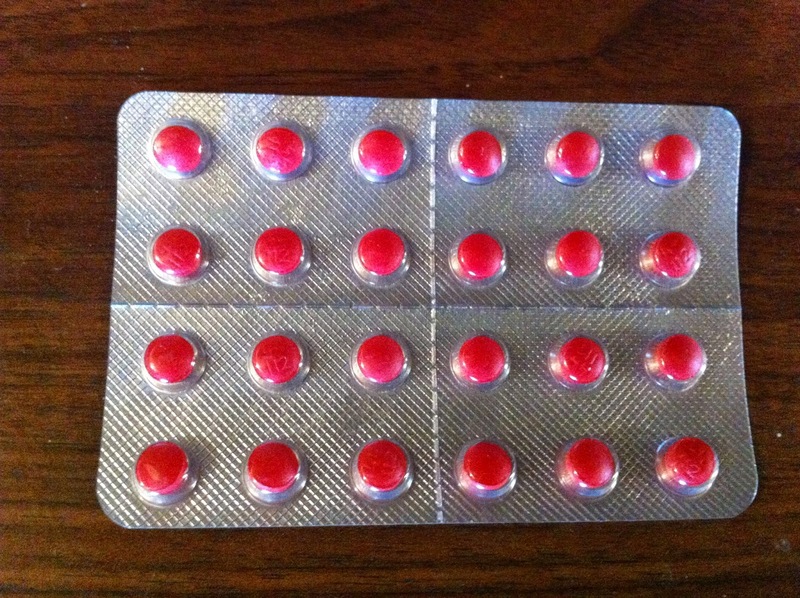 You go to the medicine cabinet, find the proper medicine, peel off one of the blister pack sections containing one tablet and then the fun begins,.Usually there is a small perforation that says "cut or tear here". Yeah right. Try cutting or tearing here, especially in the middle of the night, when you are suffering. You end up having to get a pair of scissors and cutting the pill out. I realize that this packaging is child proof, but it is also patient proof! And last, but not least is one of my favorites.I love buying light bulbs or other gadgets and items which are vacuum packed in plastic. You can't tear the package apart. You need to get a pair of scissors and perhaps a crowbar to pry the item free. This usually takes a bit of time and can become dangerous. On a number of occasions I have cut myself on the jagged plastic edges. I also have had friends destroy the item they are trying to get out , while the package is being opened. 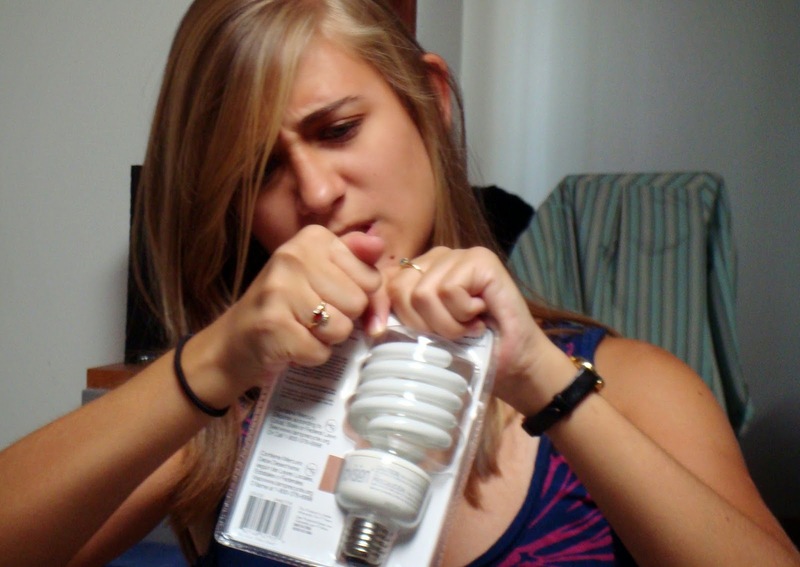 There must be a better way of packaging some items that would be more environmentally friendly, less dangerous and cheaper! Well that's it for now. I am sure I will be annoyed at other things in the future and will be sharing them with you.